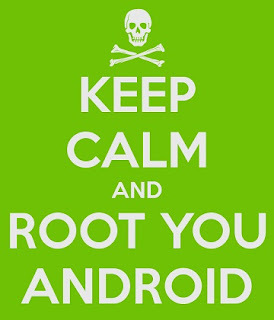 TecUpdater.com: How to ROOT your android device in a single click! 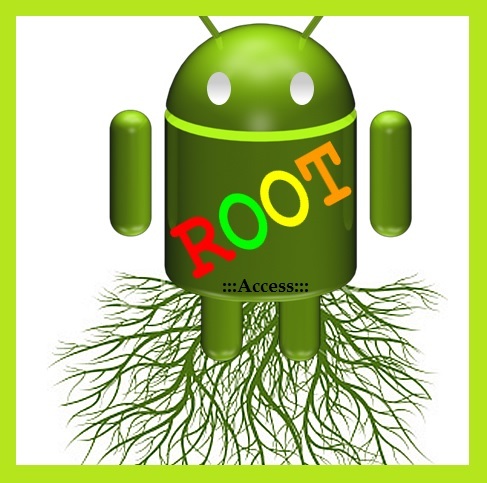 Well I don't think Rooting is something that I need to explain here, if you are going to root it, you should know what it is. As the development of android grew, the mobile companies also increased their security regarding their devices being rooted in single clicks. Well still there are bugs and loopholes that can be used to root the devices in a single click. There is a tool build in Chinese, but it being a single click rooting apps, so no problem for even those who don't know Chinese. Just download it, run it, connect your device with USB cable. All your device drivers must be installed. Wait for your device name to get displayed, and click on the jumbo Root button. A list with checkboxes will appear, If all of them are ticked, you are done, else you can try the same again. Sometimes it works in second attempt. Rooting is a critical process and may damage your warranty or temporarily brick your phone, so do it at your own risk. All your device drivers must be installed to allow the software to detect your device and access it. Windows 7 or XP is preffered. May not work with windows 8 in most cases. Tested with some Sony Ericsson and Samsung devices.